The rabbis teach us that if you have a choice of going to the "house of the party", or the house of the mourner, choose the mourner, for you will put your mind to what is truly important and you will learn life lessons. On Saturday the father of a dear friend returned his soul to his Creator. Yesterday I joined as his body was returned to the earth. I stood and I listened as my friend eulogized his father. From what I could understand his father did not have an easy life. But he had a passion for life. He played the violin and owned a store. He played the violin almost to the end. In his 80's he was still practicing difficult pieces like Paganini and trying to improve. He took pride and pleasure in his music. Always practicing, almost seeking to make it a little better. He had a store which he owned and operated himself until the age of 81 when he gave up to move to Israel and fulfill the dream of Return to Zion. Here he merited to be buried in the Holy Land. His son mentioned that they would argue or discuss the merchandise to be sold. The store contained fine leather goods, top quality fashion items from Italy. My friend felt this was above the taste of the local population. He told his dad, put something less expensive in the window display, appeal to the popular taste and you will sell more..
His father adamantly disagreed, "If they cannot appreciate the fine merchandise I have to sell, I don't want them as customers"
This hit a chord with me. 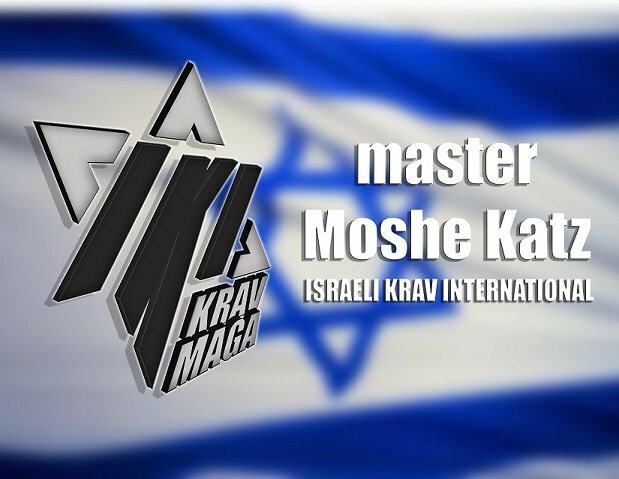 I teach a different form of Krav Maga, unlike the others. Often people will say, why can't you be the same as others, in all walks of life. Why do you have to be different. As a child I was called "the individual", the one who marches to the beat of his own drum, I was a "source of concern". And I was thinking. This dear man, he did it his way, and in the end he was no worse off for it. I do not know if he was wealthy or not. But I do know that he left this world as he entered it, a pure soul. He did not compromise to appeal to the taste of the masses. He chose his path and stayed with it. And in the end that is what matters. Rest in peace dear Carlos/Kalman, the Cohen. I am happy to have met you.